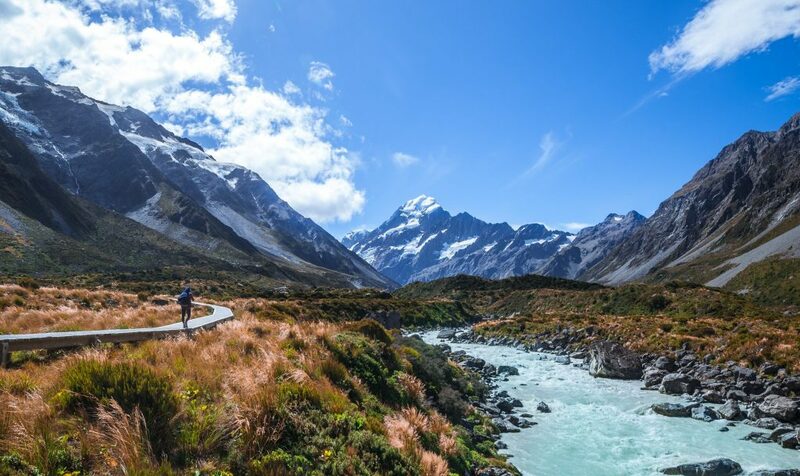 Aroha Luxury New Zealand Tours is passionate about showing the true greatness of New Zealand with customised itineraries using experienced guides. 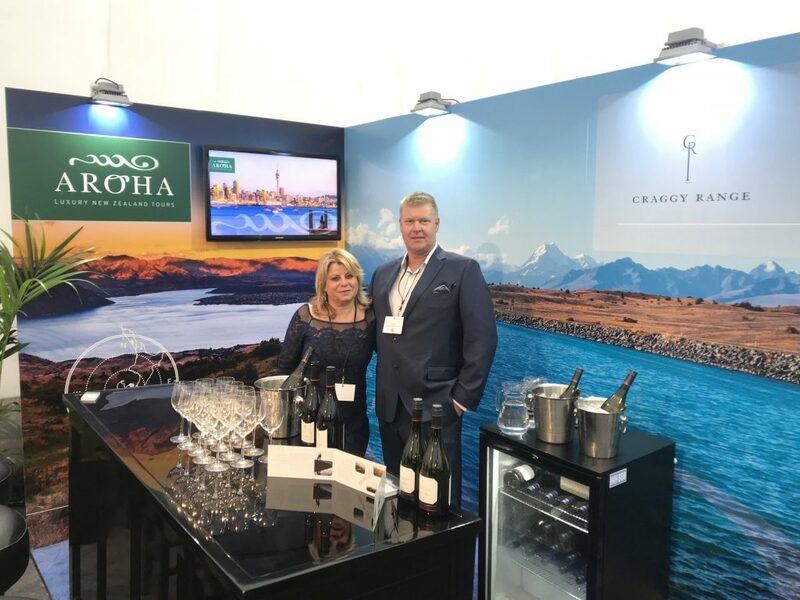 Providing knowledge, personality and experience when travelling with a local guide, Aroha NZ Luxury Tour guides are highly trained passionate Kiwis, hand-picked for much more than their ability to drive. They are well-versed in the culture, flora, fauna and the history of New Zealand. Would you like to start every day with yoga? Not a problem, every guide has their specialty. Above all, they’ll make sure everything is running smoothly behind the scenes to ensure you can relax and enjoy your trip and experience the real local culture. 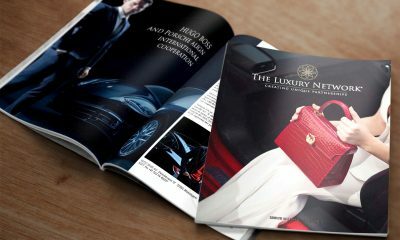 Veronika was the only New Zealander who was invited to be an official sponsor of ‘The Pursuit of Excellence’, a publication launched by The Rolls-Royce Enthusiasts’ Club (RREC), one of the world’s most prestigious car clubs. The event took place at Goodwood House on behalf of St James’s House of London.